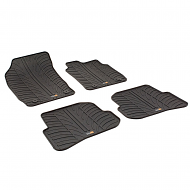 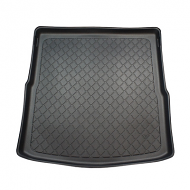 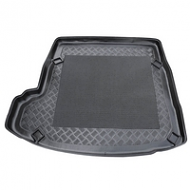 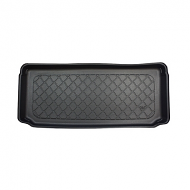 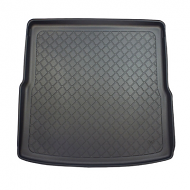 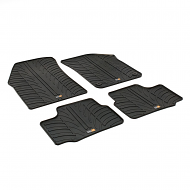 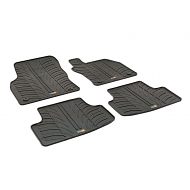 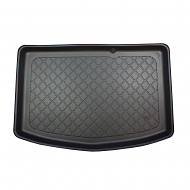 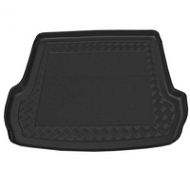 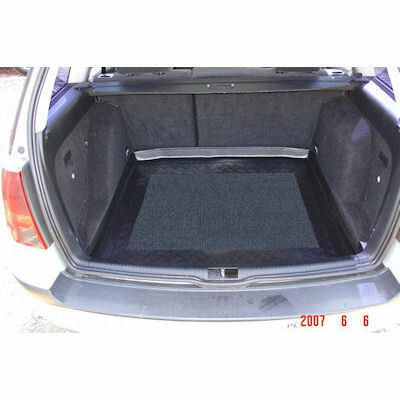 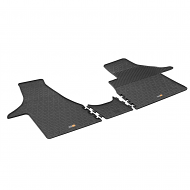 Fully tailor made boot liner to fit the VOLKSWAGEN GOLF IV ESTATE 1998-2003 BOOT LINER. 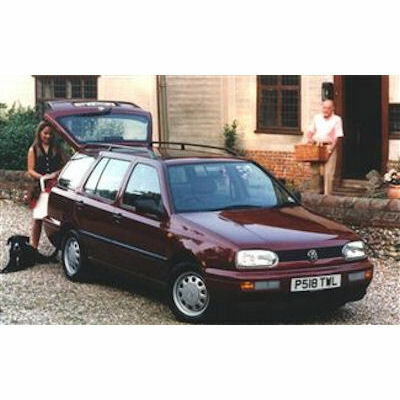 A great alternative product to the genuine dealer accessories. 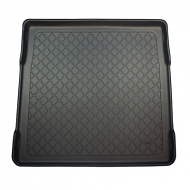 Made from hard wearing plastic, it will give years of protection.